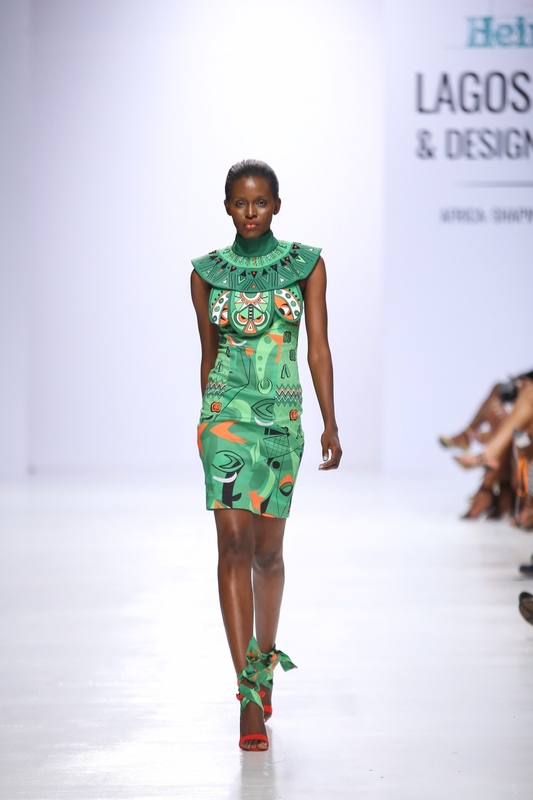 Four days, over 50 runway shows and Heineken’s premier African Inspired Collection. 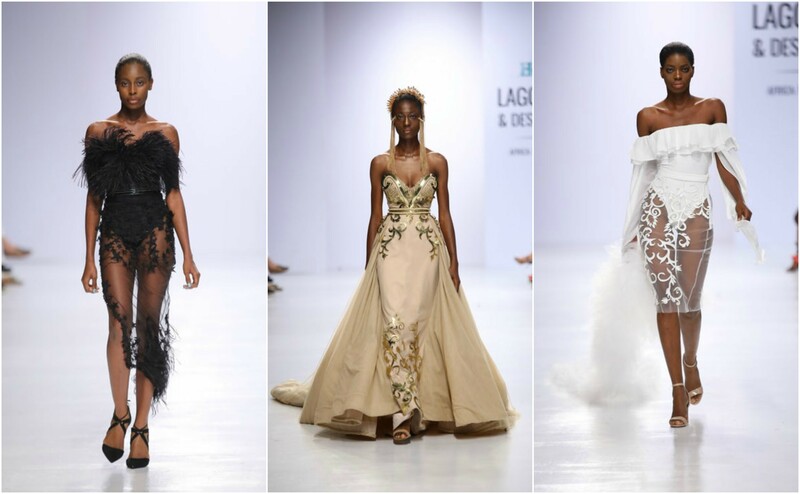 And that’s just a snippet of 2017’s Lagos Fashion and Design Week (LFDW), which went down from the 25th to the 28th of October in the fashion capital of Lagos. 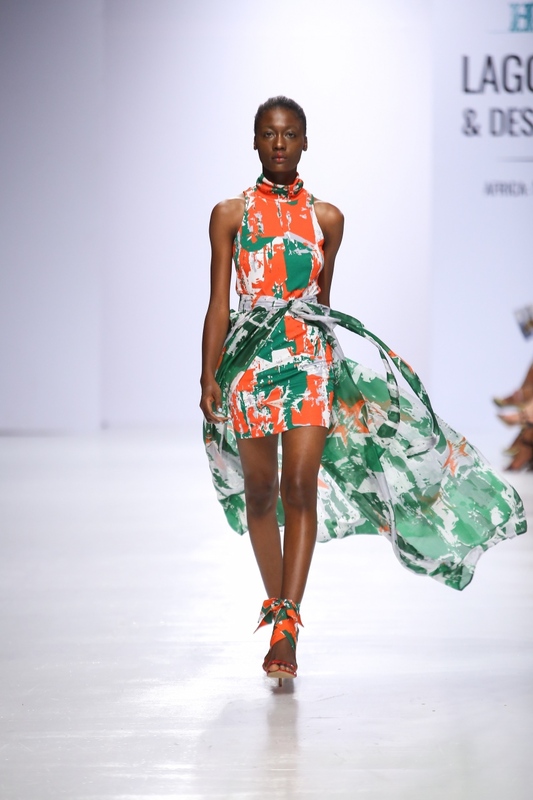 The designers unveiled their Spring Summer collections under this year’s theme, “Africa – Shaping Fashion’s Future”. 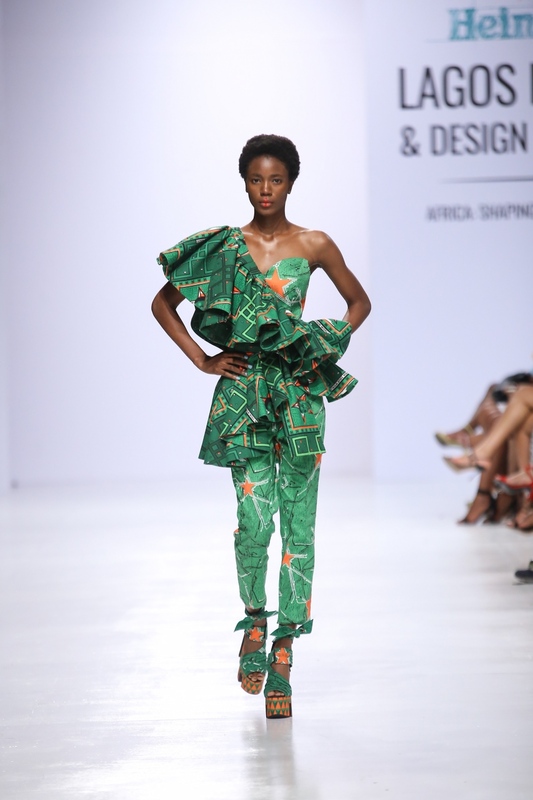 Since its inception in 2011, it has solidified its place as one of the leading fashion events in Africa that provide local designers with an international platform. It can’t be stressed enough just how much fashion needs diversity. 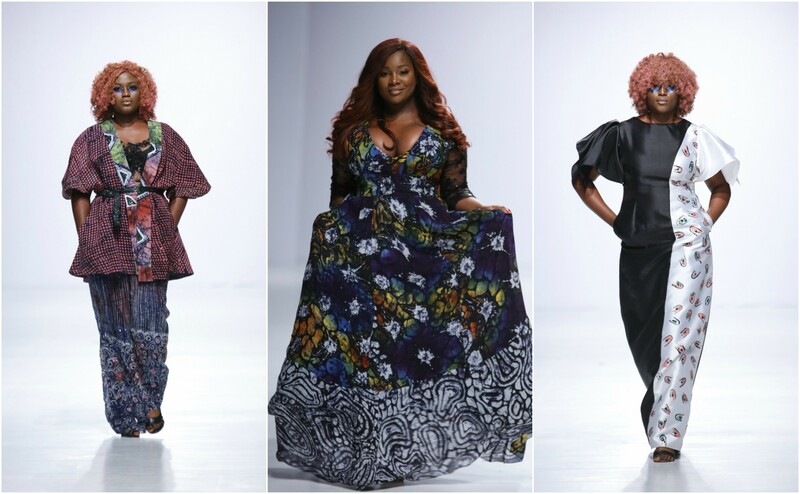 About That Curvy Life (ATCL) founder, Latasha Ngwube, with support from international tech company Intel, initiated and executed The Collective Show for LFDW. 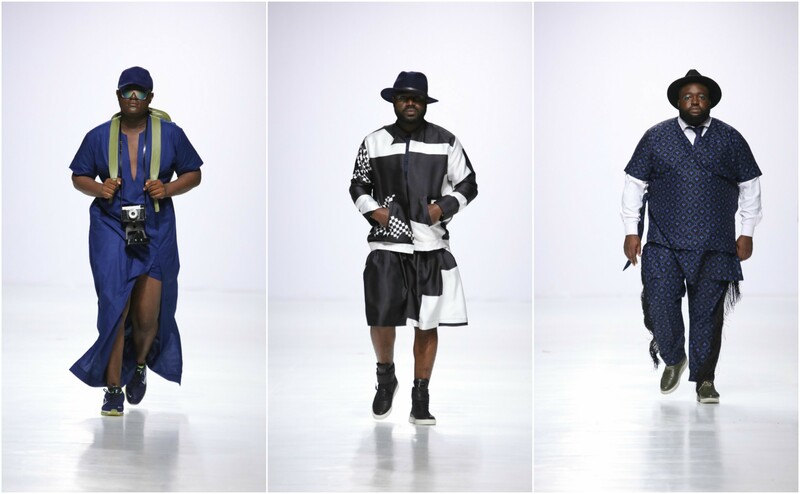 ATCL worked with two womenswear and one menswear designer – Uga Akinbode of Nori Clothings Egbuonu Osuare of Osuare and Matiu Gordon of Assian respectively – to create pieces for one powerful presentation. 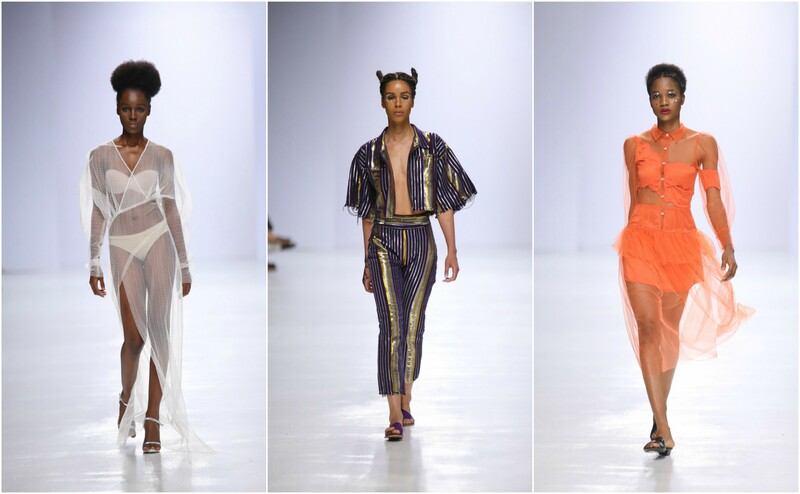 The runway was opened by Assian, followed by Osuare and Nori Clothings closed the Collective’s presentation. 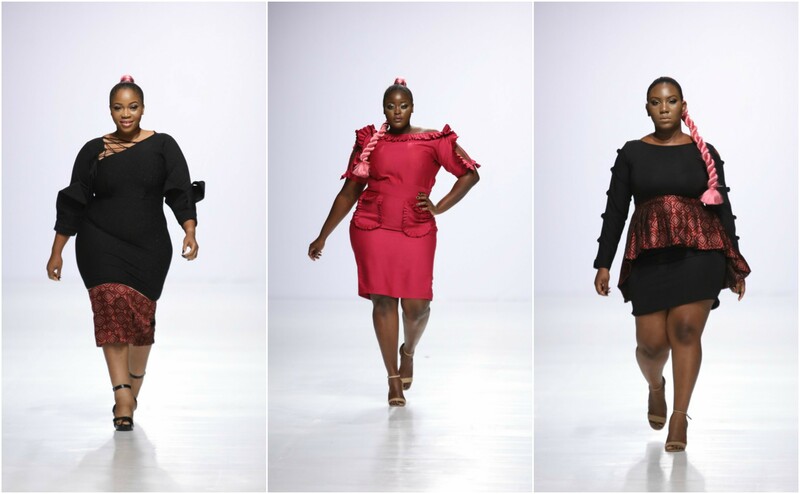 It’s important that Leading African Fashion Shows and Platforms should be part of the movement towards diversity and inclusivity; specially to incorporate silhouettes that help share and reflect the African narrative. 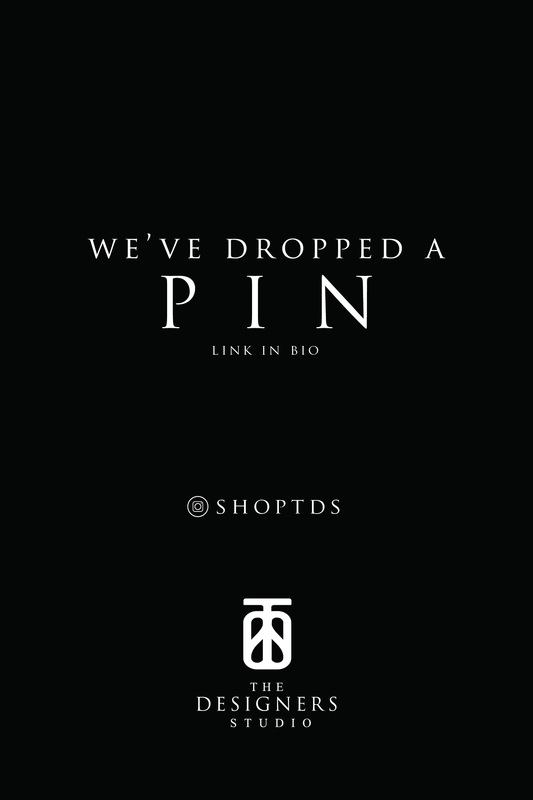 Without further ado, here are some of the collections that stood out for us. Narrowing them down wasn’t easy, since there were quite a few pieces that captured the imagination, but we managed to get them down to these eight. Share with us your thoughts on who stood out for you the most in the comment section below.